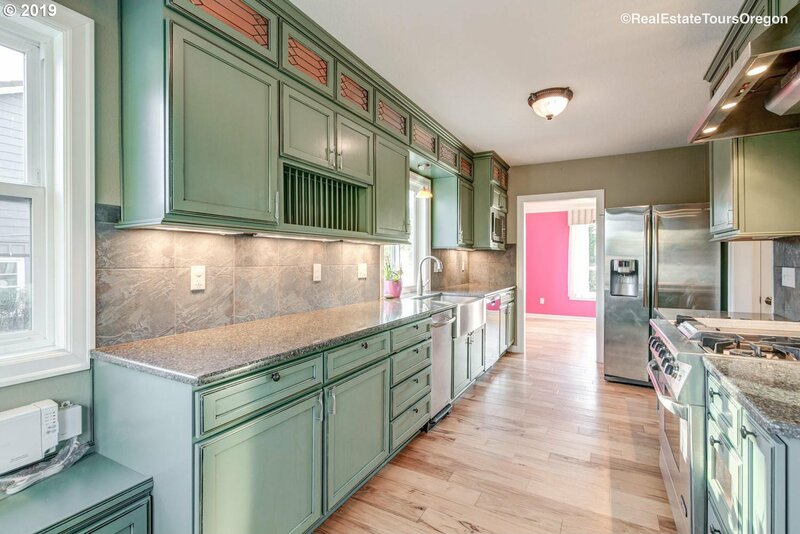 Gorgeous cape cod home on over a 1/2 acre lot in fabulous Cedar Park neighborhood! 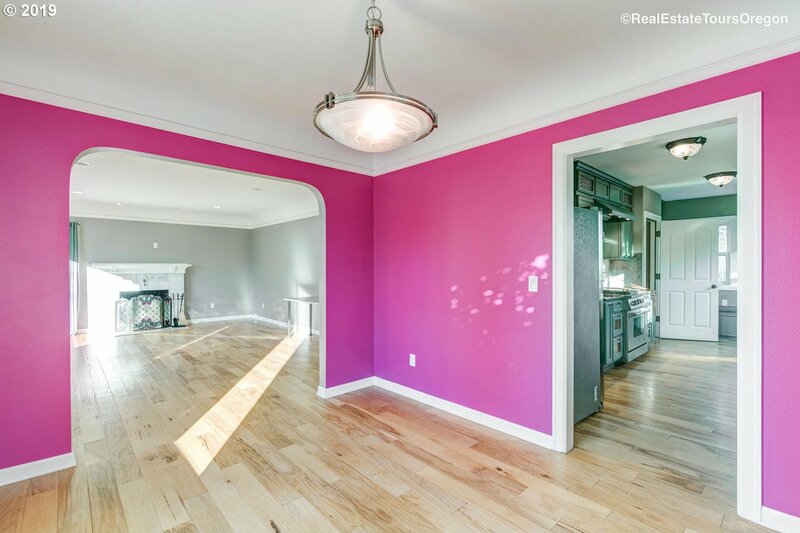 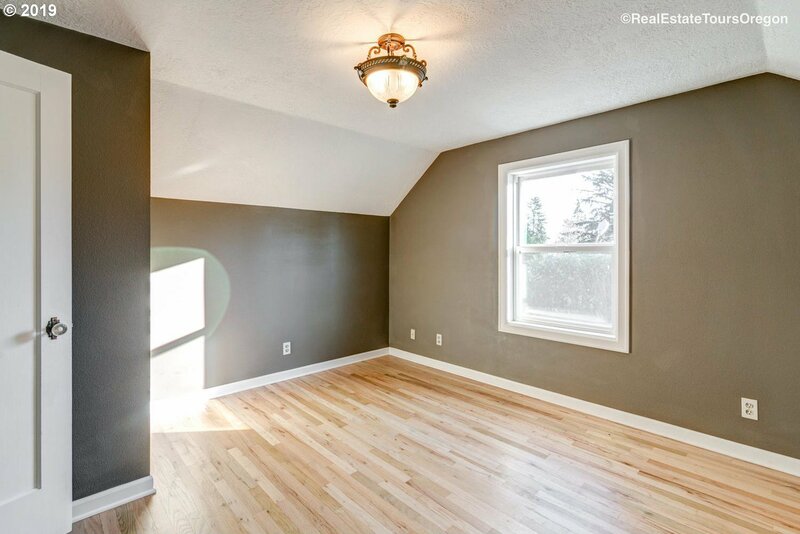 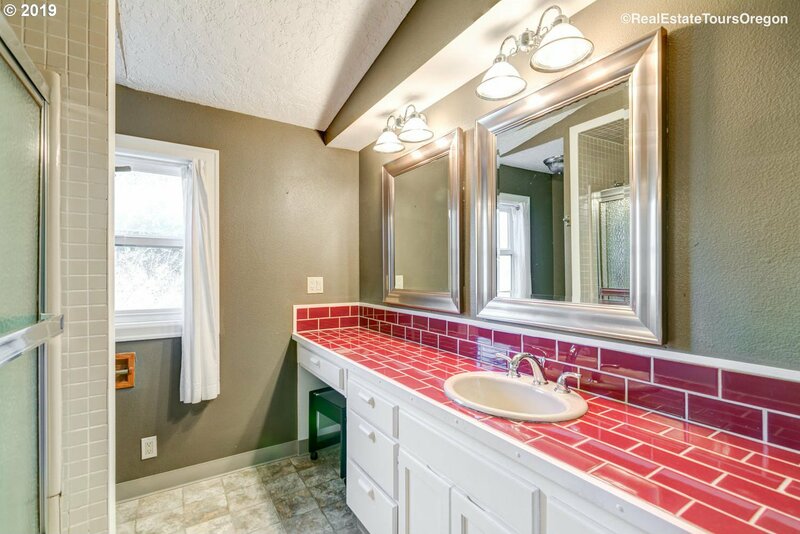 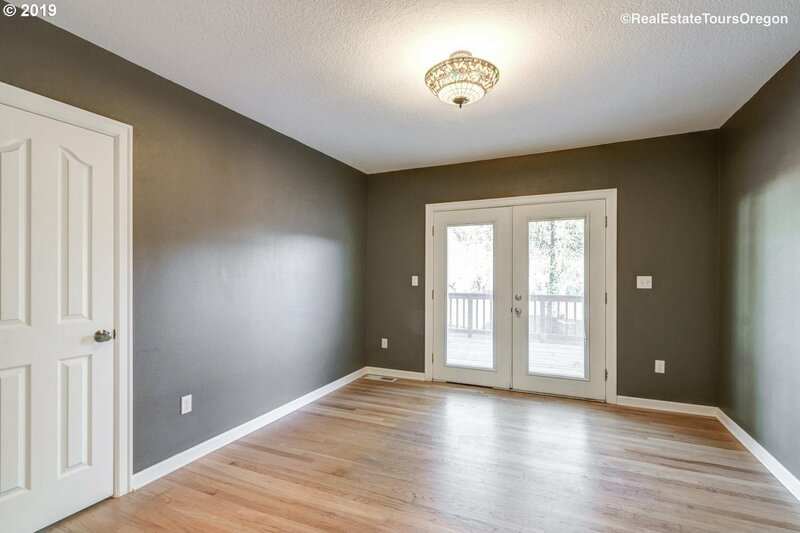 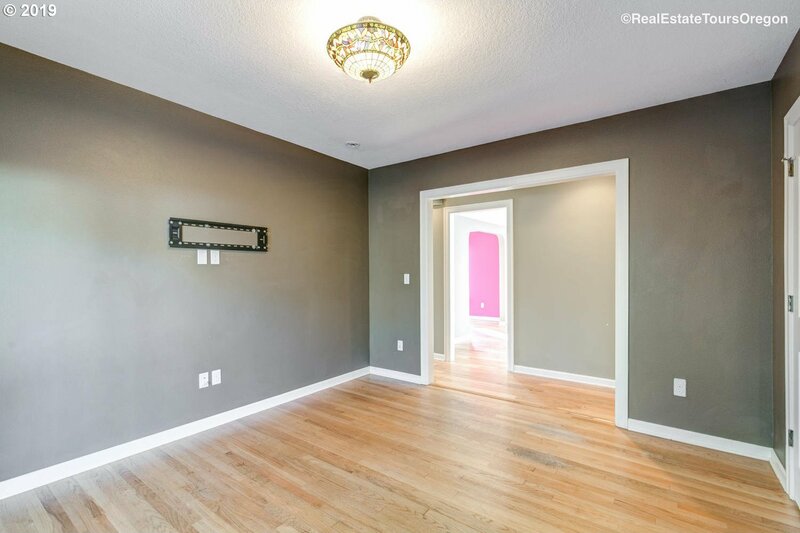 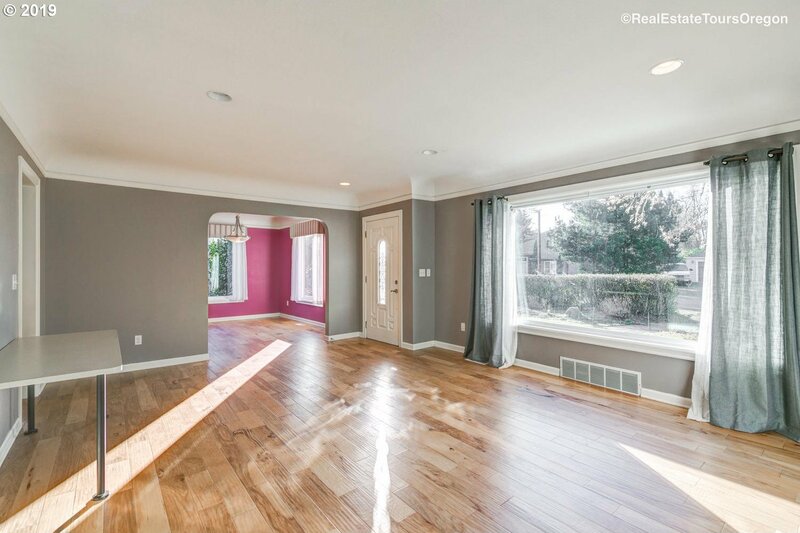 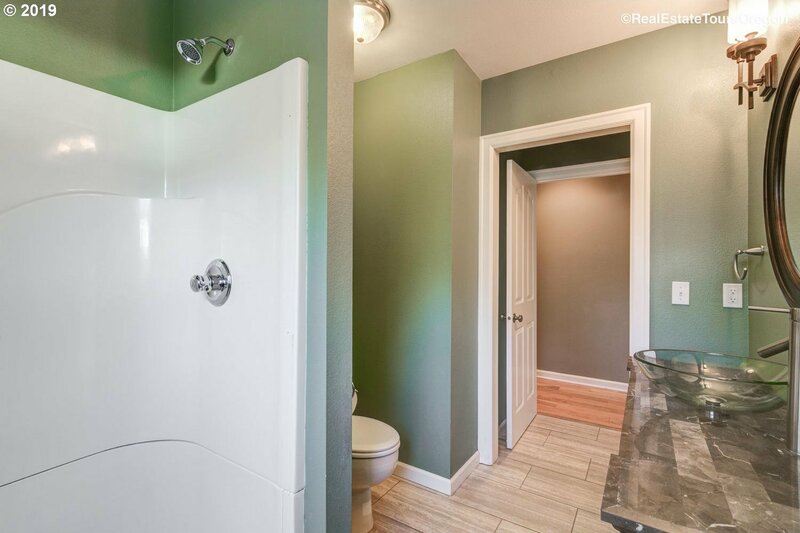 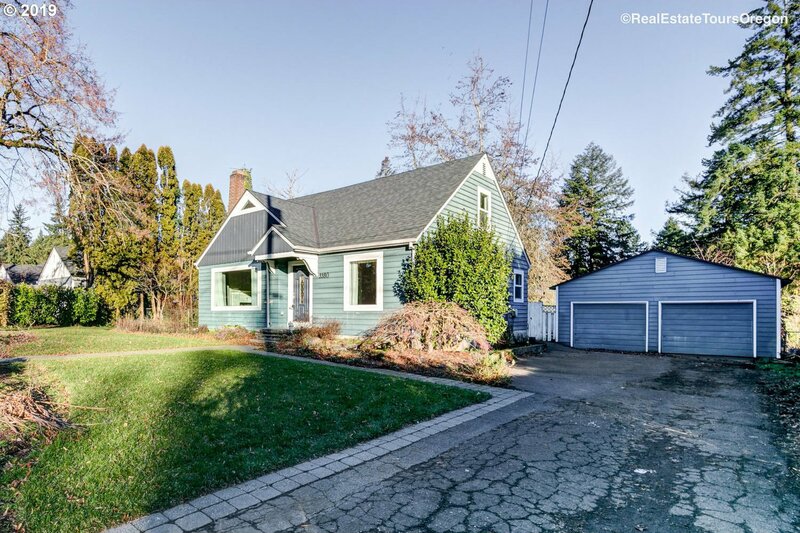 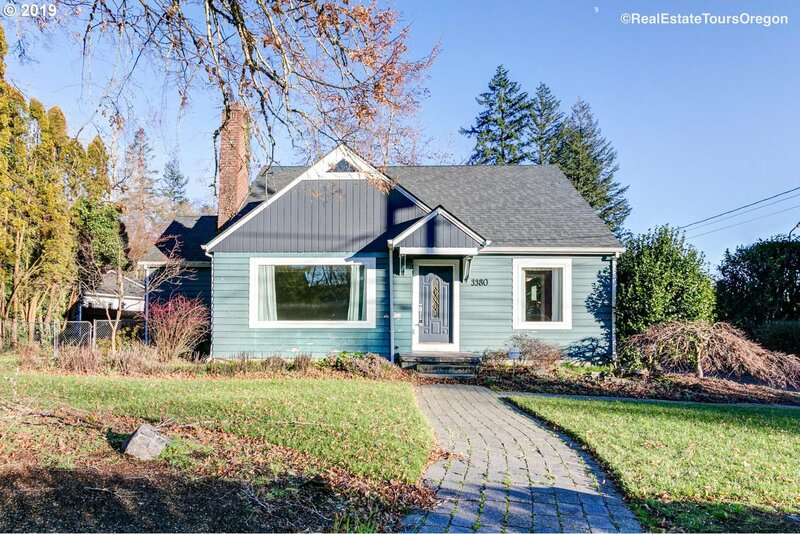 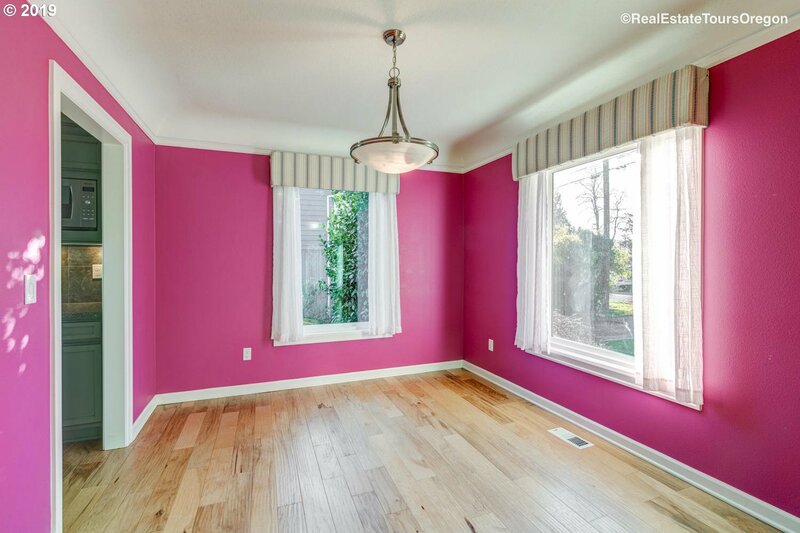 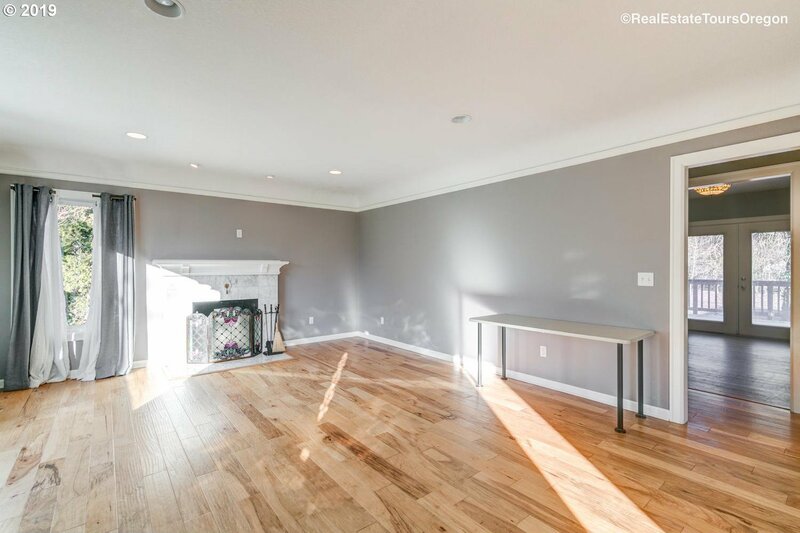 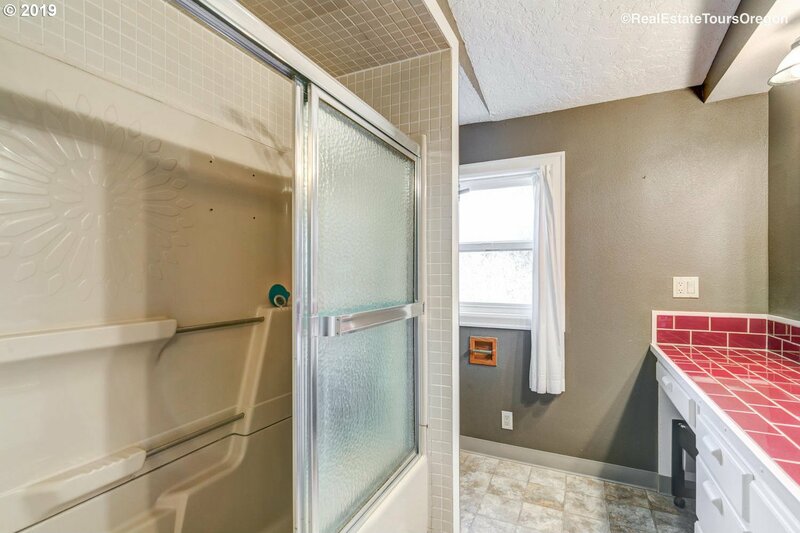 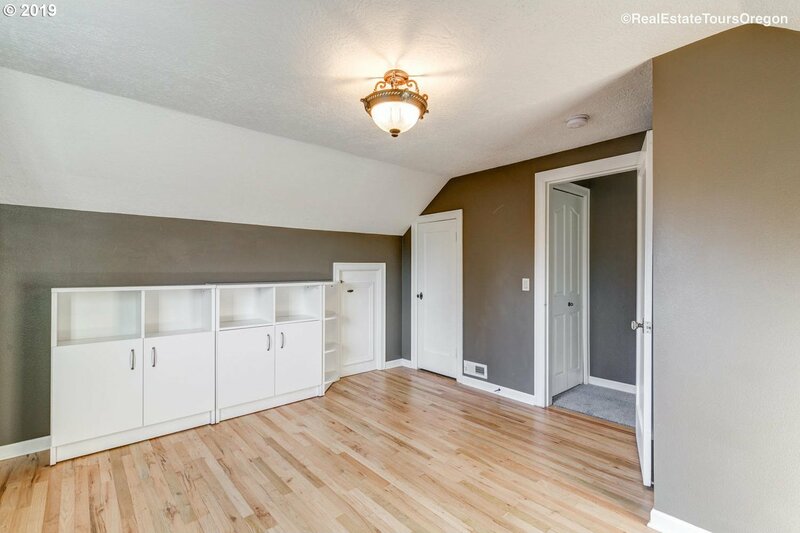 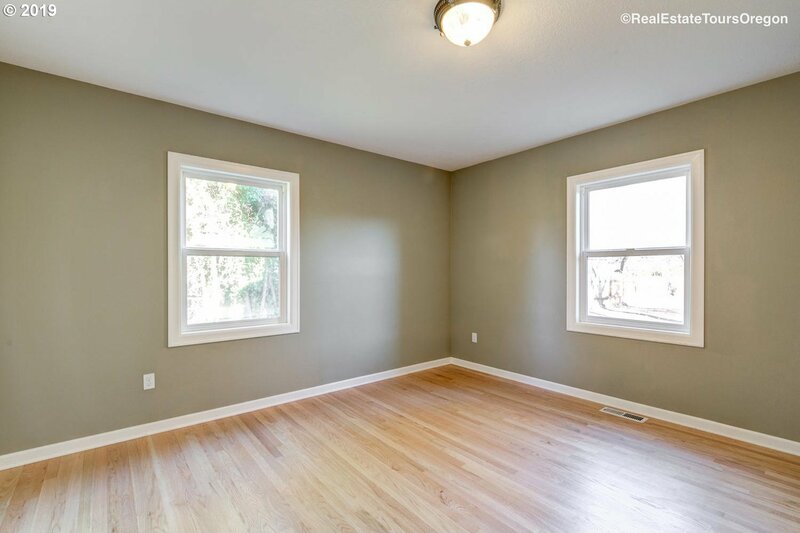 Stunning hardwood floors throughout, coved ceilings, updated windows. 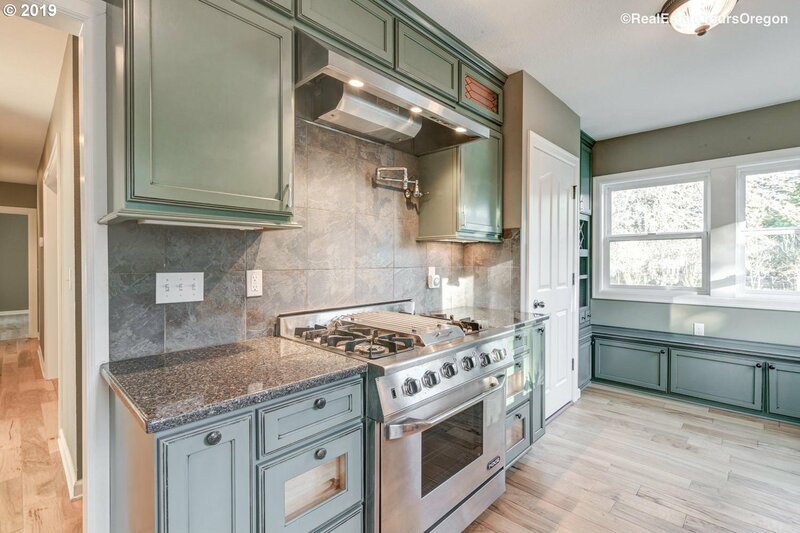 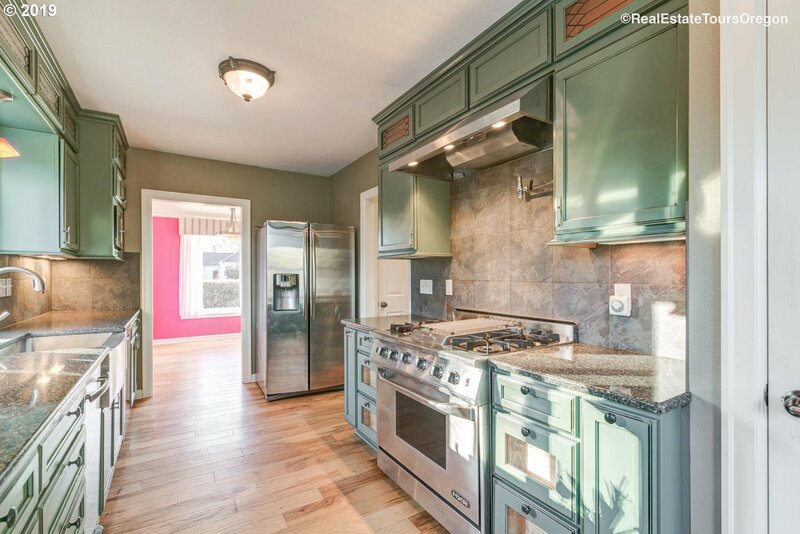 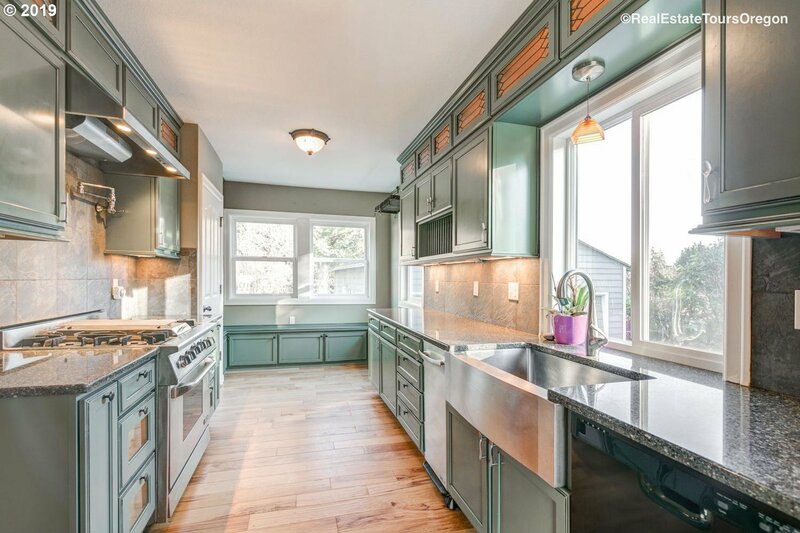 Chef-owned kitchen w/all the amenities; 5 burner gas range, top-end appliances. 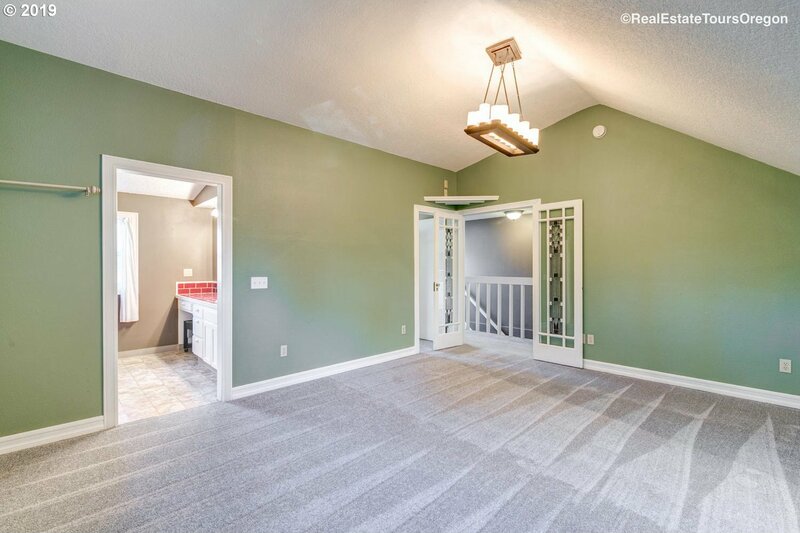 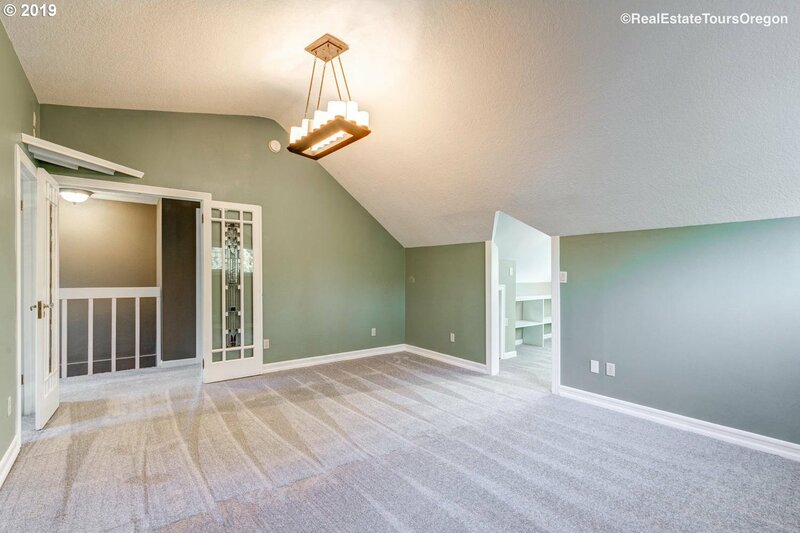 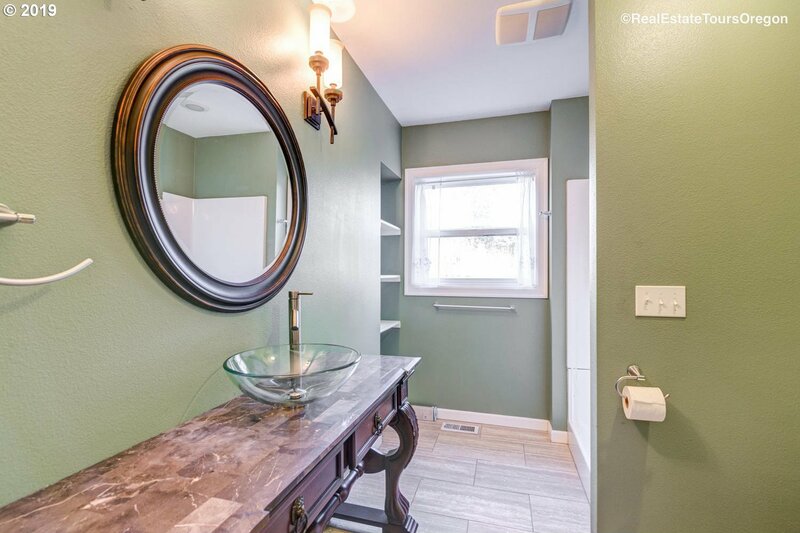 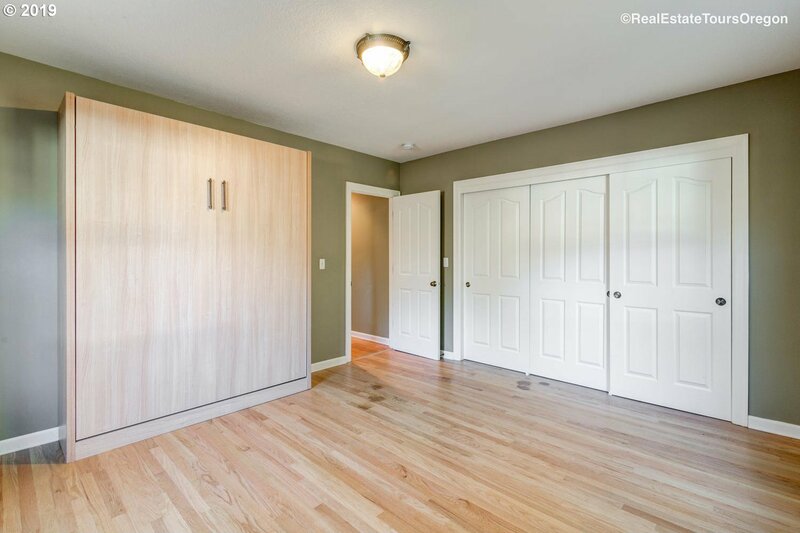 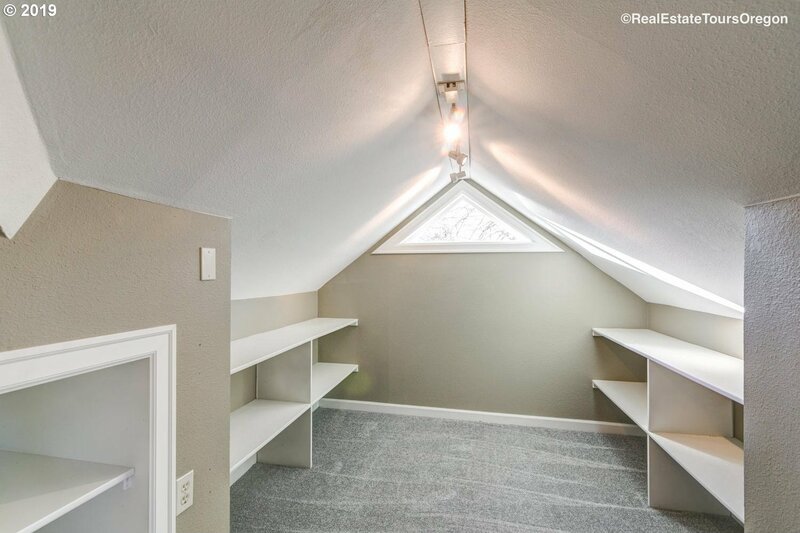 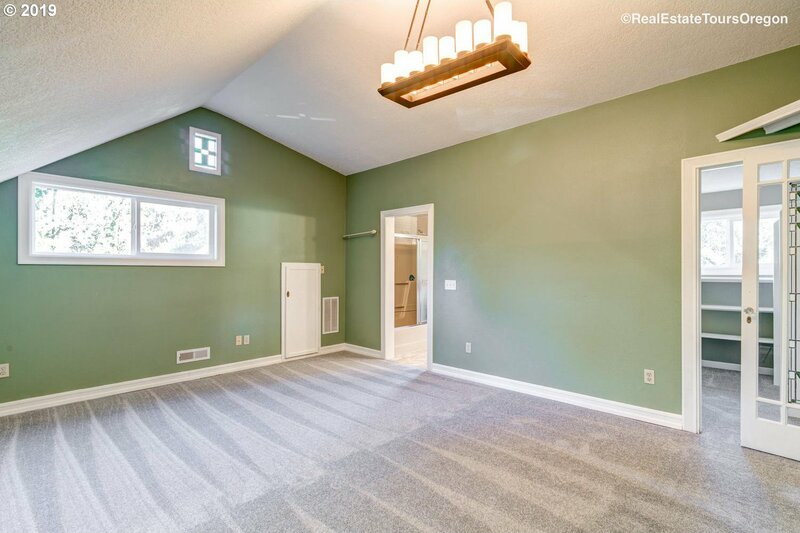 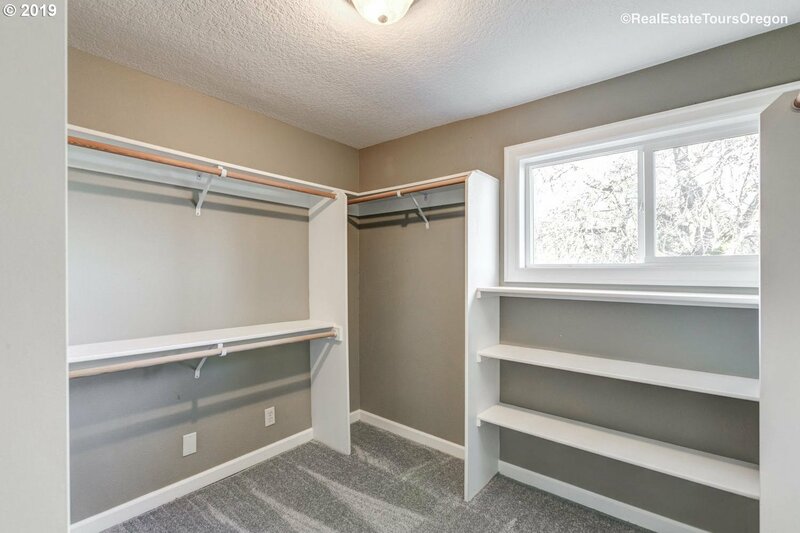 Vaulted Master Suite w/sitting/office area, walk-in closet, double sinks. 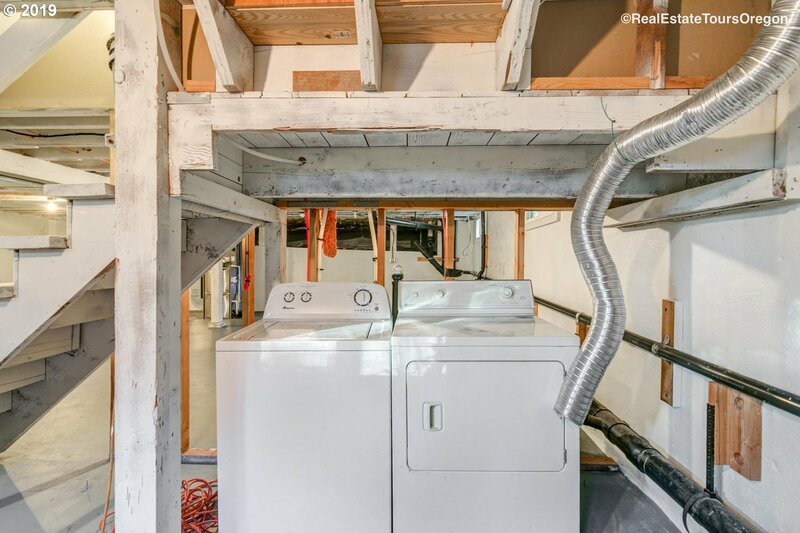 Brand new water heater, sump pump & furnace. 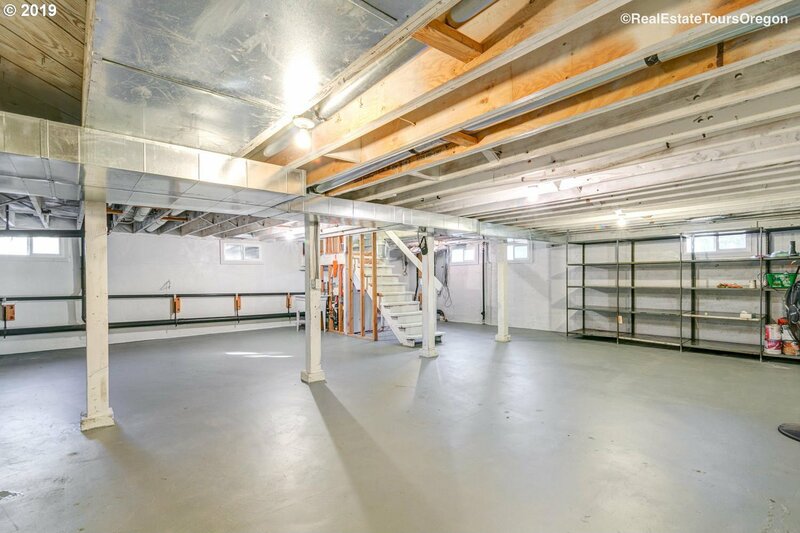 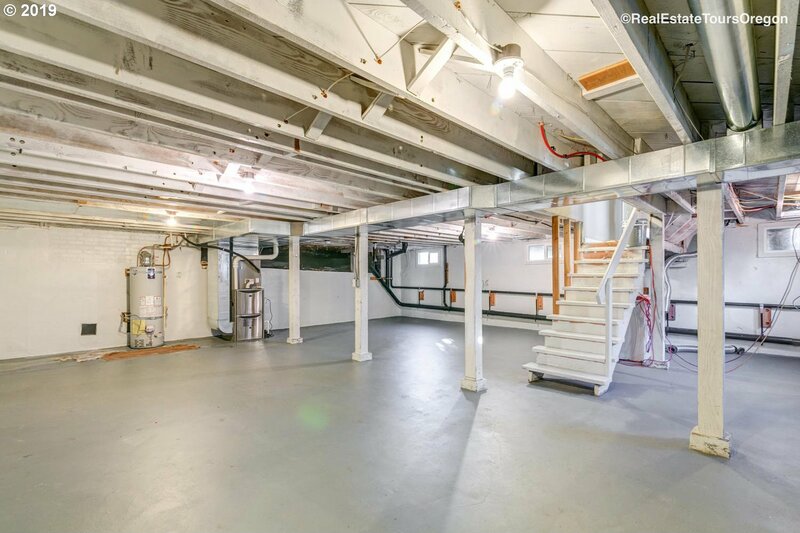 Detached extra-large garage perfect for hobby area. 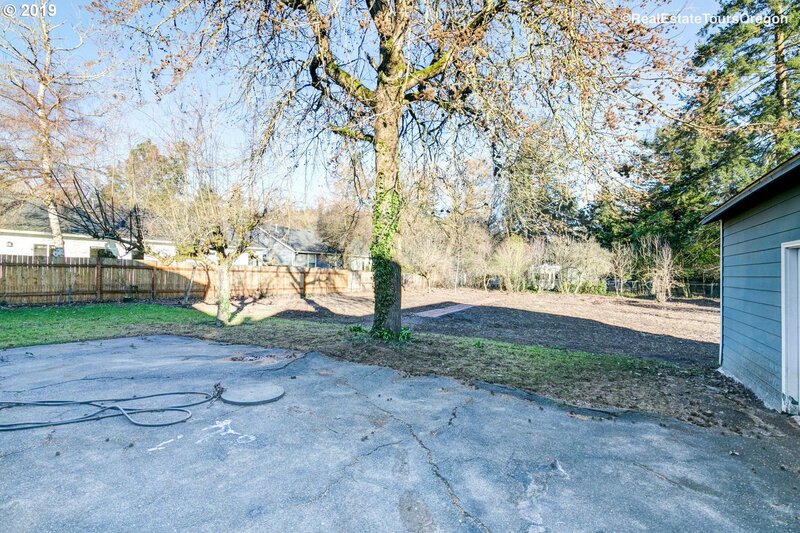 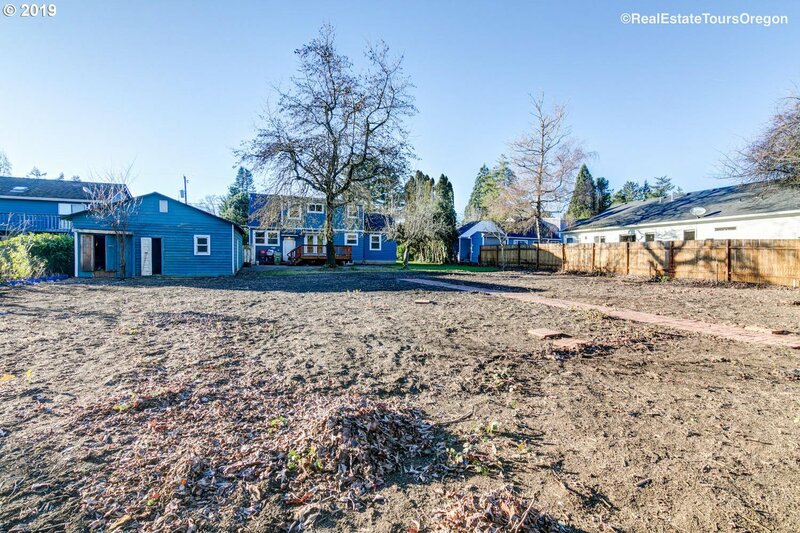 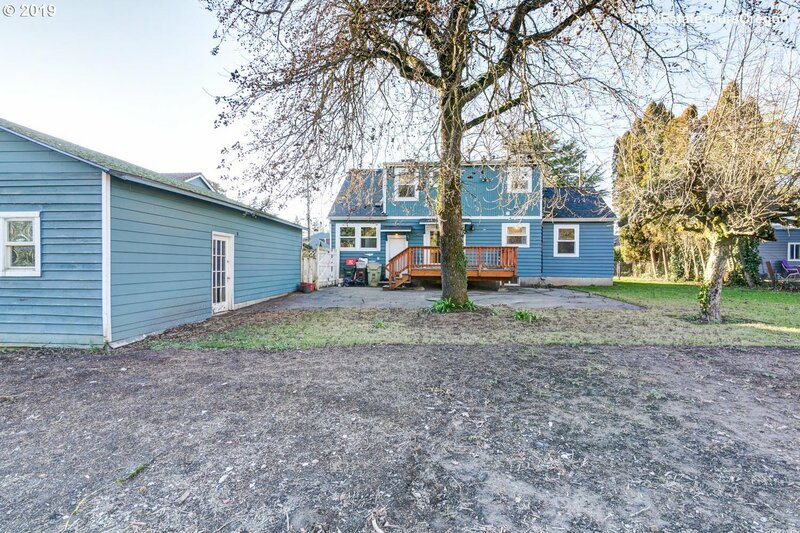 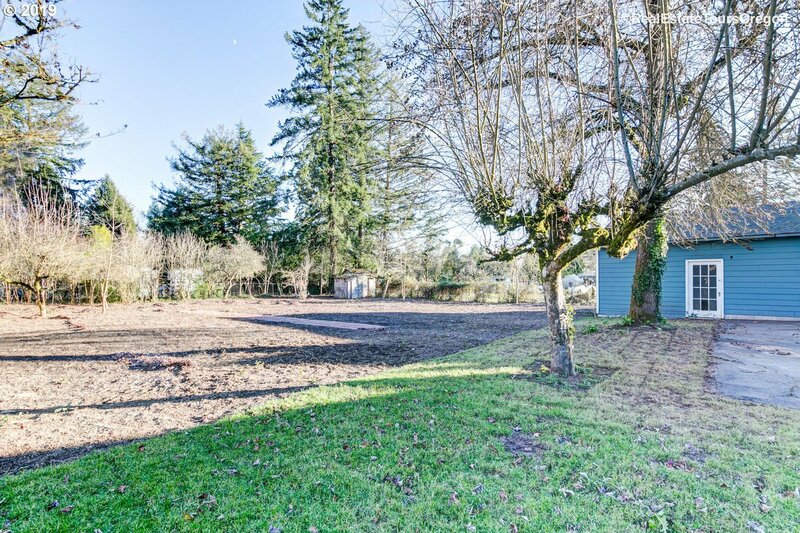 Enjoy over 1/2 acre near the city!